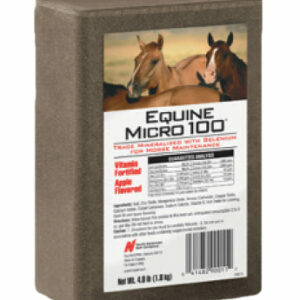 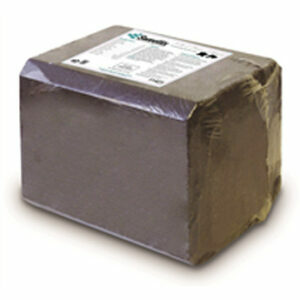 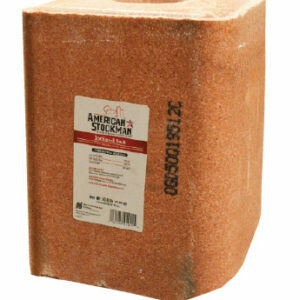 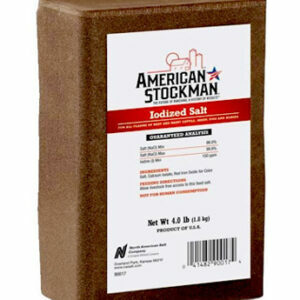 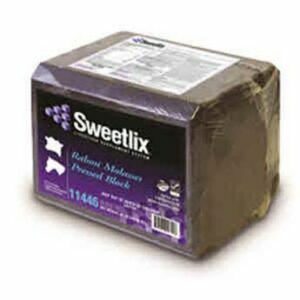 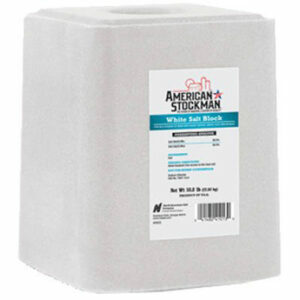 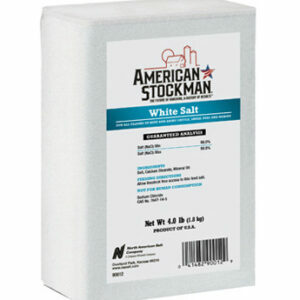 Equine Micro 100 Trace Mineral with Selenium Salt Brick 4 lb. 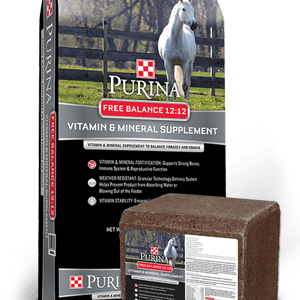 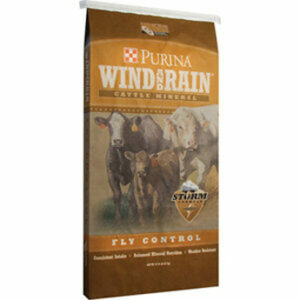 Purina Wind & Rain Mineral with Fly Control 50 lb. 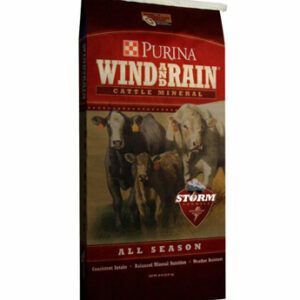 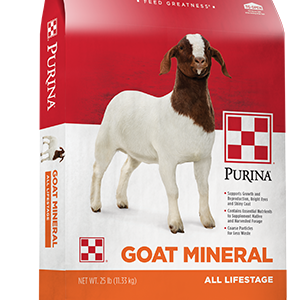 Purina Wind and Rain Storm NW All Season 12 Complete Cattle Mineral 50 lb. 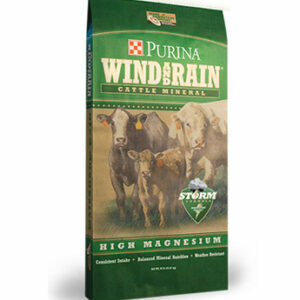 Purina Wind and Rain Storm NW High Magnesium 4 Complete Mineral 50 lb.